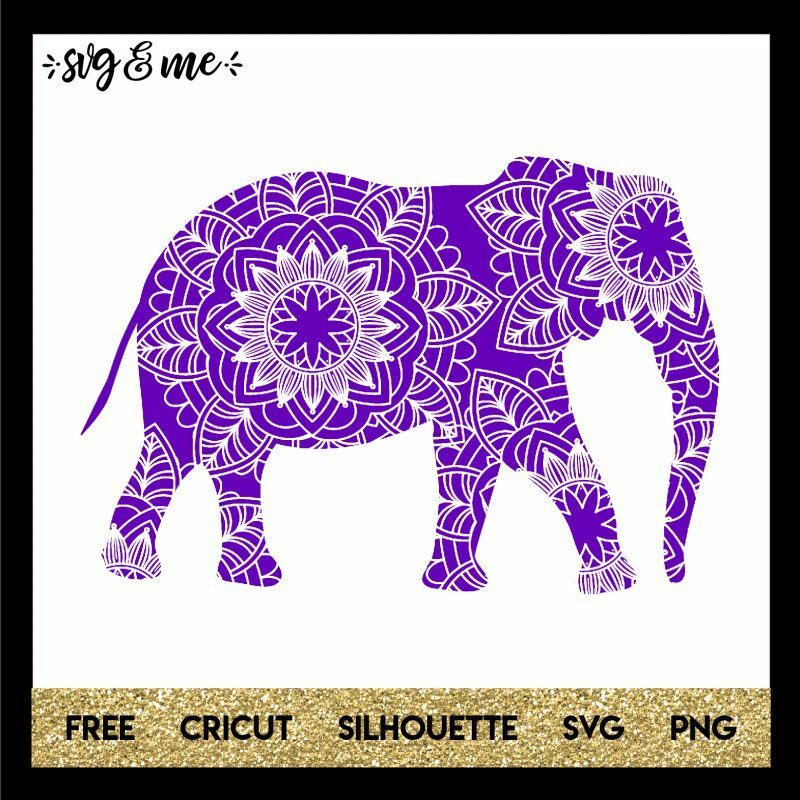 Combining two super popular designs, this mandala elephant is sure to be a popular free svg! 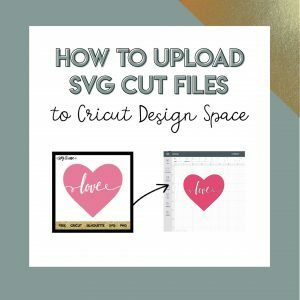 The files are compatible with Cricut and Silhouette cutting machines, but you don’t even need one to use it as a free printable. Easily customize to whatever colors and size you’d like.